Multi-vitamin and mineral source, includes vitamin E, beta-carotene, B complex, B12, calcium, magnesium, zinc. Protects liver, helps regulate blood pressure and fat metabolism. Strengthens the immune system. Supports gastro-intestinal function. Beneficial for eyes. Detoxes the system and chelates heavy metals. 60 vegetarian capsules, 100mg. 100% chlorella extract. 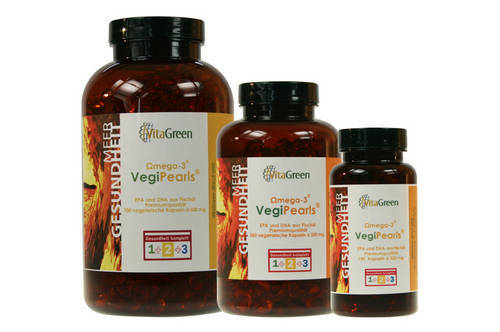 Promotes cell rejuvenation, detoxifies and strengthens the immune system. ‘Turbo-charged’ chlorella. Easily absorbed. 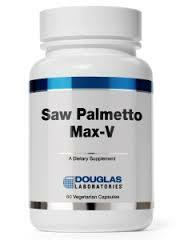 Promotes cell-renewal and cell health. Reduces allergies, especially especially when used in conjunction with Chlorella C.P. Protect tablets. EPA and DHA. 350 vegetarian capsules of 500mg enriched salmon oil. EPA and DHA maintain a healthy heart. DHA supports normal brain function and vision. Supports skin and hair health. Anti-inflammatory. Vital nutrient and antioxidant. Supports the immune system. Vital to collagen production which is the building material of all connective tissues, such as skin, blood vessels, tendons, joint cartilage and bone. Natural C 1,000 mg tablets contain 1000 mg vitamin C with rose hips and an additional amount of bioflavonoid complex. Niacin is Vitamin B3, a water soluble B vitamin. Niacin is important for energy production, it regulates normal blood lipoprotein and cholesterol levels, and therefore helps to reduce harmful cholesterol levels in the blood stream. Niacin can greatly reduce anxiety and depression and can also be used as a natural relaxant to aid sleep. 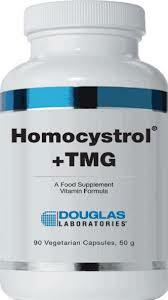 Homocystrol® + TMG includes activated forms of B vitamins, along with trimethylglycine (betaine) and choline needed for proper metabolism of homocysteine and the support of metabolic synthetic processes requiring methyl donors. Homocysteinemia, or elevated plasma homocysteine, is a major factor that can influence poor cardiovascular health. High plasma levels of homocysteine appear to have negative effects on the vasculature, impairing the functional abilities of endothelial and smooth muscle cells. Suboptimal intake of several B vitamins, renal failure, environment, diet, stress, and genetic defects in homocysteine metabolism can all contribute to abnormal homocysteine levels. Ubiquinol-QH is a softgel containing 100 mg of natural ubiquinol in a patented, naturally self-assembling nano-colloid system called VESIsorb® technology for enhanced absorption. Ubiquinol is the biologically reduced form of ubiquinone, also known as coenzyme Q10. Ubiquinol may be of special importance for older adults looking to support healthy aging and cardiovascular function. Ubiquinone can be converted by the body into ubiquinol. While supplemental ubiquinone plays a valuable role in health and can be utilized by the body, recent studies indicate that as people age, the body’s ability to convert ubiquinone to ubiquinol begins to decline. Since this nutrient plays critical roles in antioxidant, energy and cardiovascular function, ubiquinol may be of special importance for older adults looking to support normal aging and cardiovascular function. In one study, older adults with suboptimal cardiovascular function were found to be able to support and maintain their cardiovascular function with supplementation of ubiquinol. Treats cardiovascular disease and detoxes the body of heavy metals.